3) hardly ever available at all! We offer scores of choice varieties in clean, easy-to-carry packages. Visit Sundquist Nursery for terrific plants not found at your local nursery, but that are gorgeous and grow! 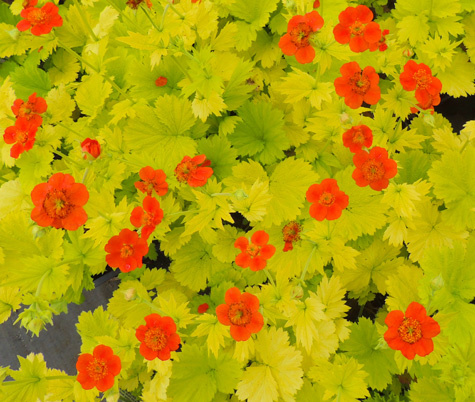 This year we offer new varieties for reliability and a different look in your garden or pots! 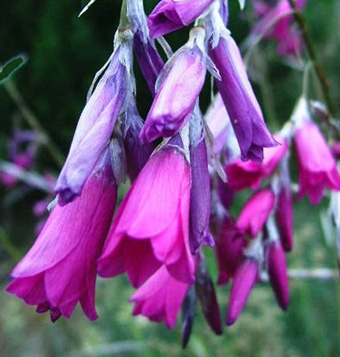 Many plants are widely marketed with little attention to how well they grow in the Pacific NW. Our focus is on varieties with demonstrated ability to grow here. A super way to gauge Pacific NW performance is to go with plants selected as Great Plant Picks. We'll have about two dozen of them. 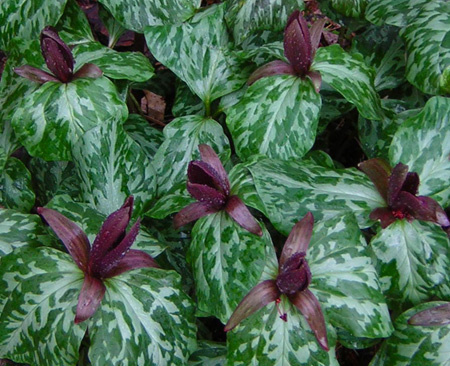 Other excellent widely adapted plants we offer are Perennial Plants of the Year and Hostas of the Year. Some super plants for our area are British Award of Garden Merit winners. Plantsman Nils Sundquist trials plants in the nursery gardens and has the experience to select the best with an eye to great plants that grow easily and well. Many of our varieties are new to commerce and simply haven't won their awards yet. 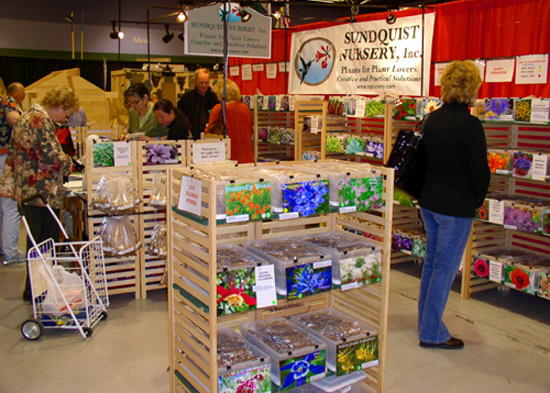 When you shop at Sundquist Nursery, you can find what's new and what's tried and true, and choose plants with confidence. A great value for the money, our plants are often larger than those sold by others - if you can find them at all! Varieties are typically grown here for at least a year (often two to five years) before we offer them. Easy-to-carry bare root plants at the thriftiest prices! 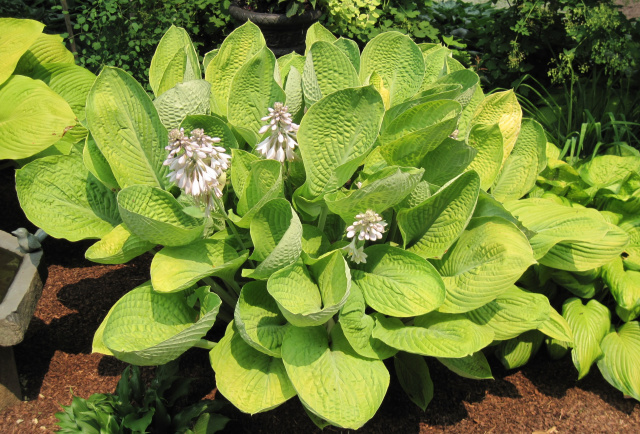 Spend $75 or more, receive a free designer Hosta (our selection), a gorgeous and durable performer - and a $10 value! 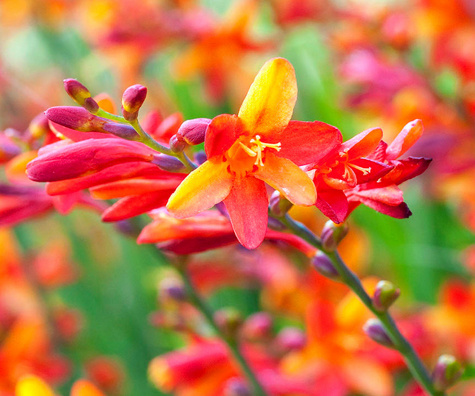 This free plant is our gift to you for a happy successful garden! Here are a few highlights of what we'll have at this year's February shows! 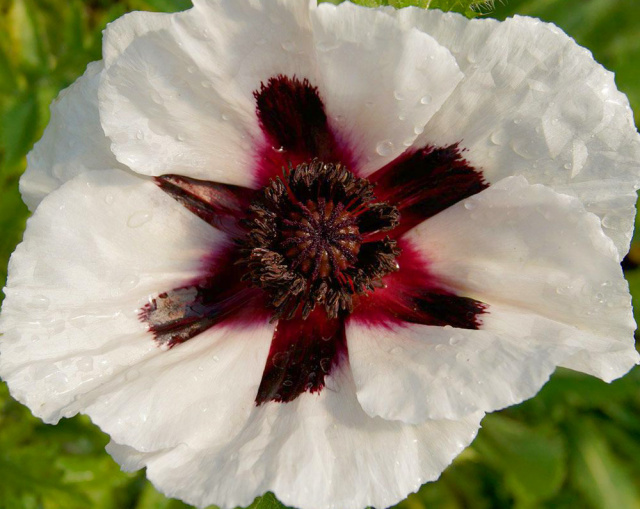 Do you want easy to grow but uncommon flowers to light up your garden? 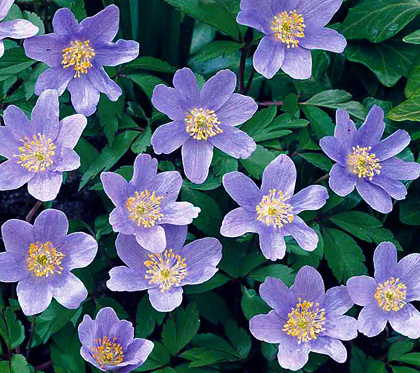 We're offering smile-inducing woodland Anemones featuring weeks of spring blooms in any partly shaded space with good soil. 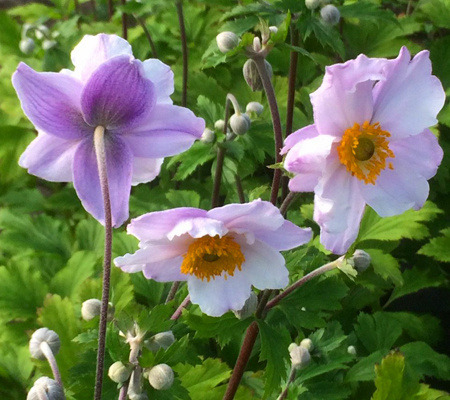 For summer and fall you can't beat versatile new 'Ruffled Swan' Anemone for a perpetual display of graceful bicolor blooms, also wonderful cut! Do you want to add awesome foliage? 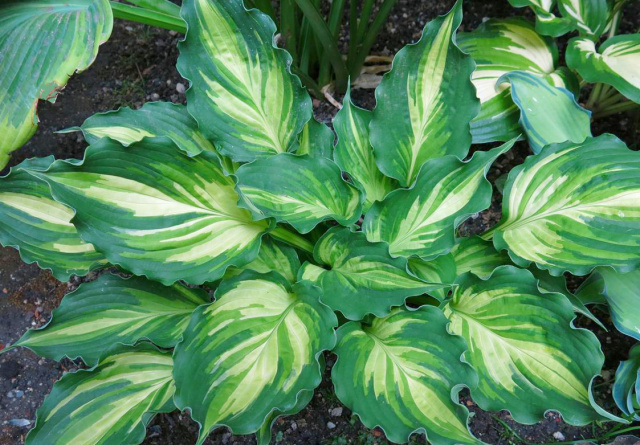 Discover a super selection of reliable shade plants, including incredible hostas - new ones, blue, giant, giant blue, miniature, unusual colors, and even dusky red leafed 'First Blush - newly introduced as the first red-leafed hosta! 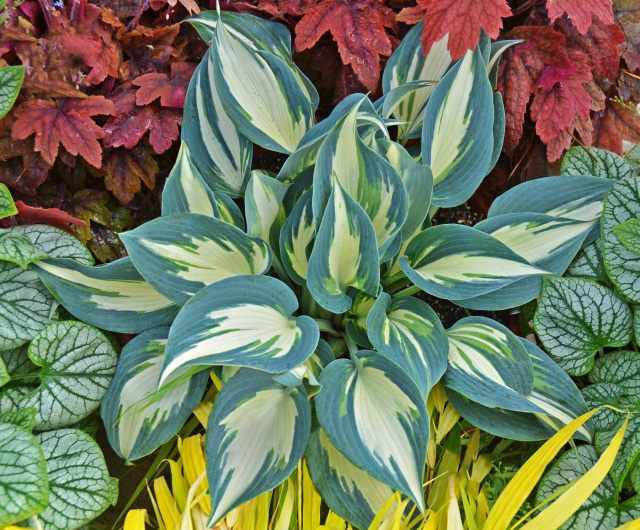 Hosta 'Ivory Queen' is a spellbinding blue and ivory variegated variety that performs well and resists slugs! 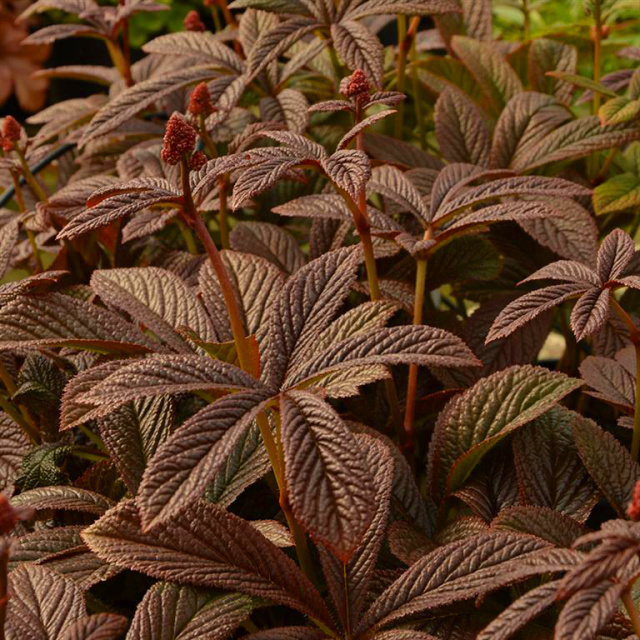 Bloody Mary is a compact new Rodgersia offering extraordinary bronzed foliage topped by frothy raspberry pink blooms - an awesome companion for hostas and ferns. Do you love a natural flair? 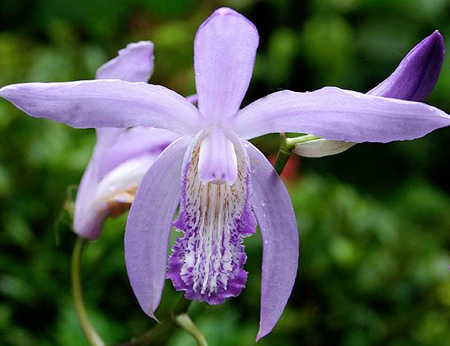 We offer gems like hardy orchids, including violet 'Murasaki Shikibu' Bletilla, plus Trilliums - all nursery grown in our coldframes! 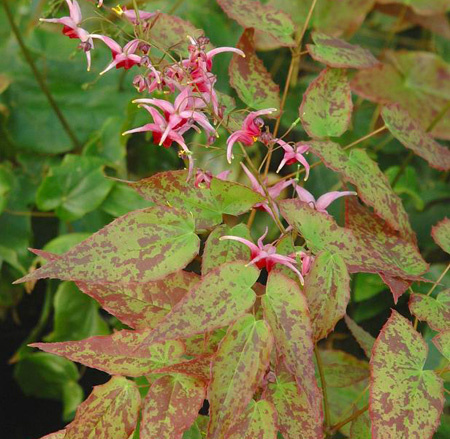 Other plants for some shade include a selection of outstanding Epimediums giving up lovely blooms and cool foliage, including seldom available 'Pink Champagne' and sought after, hard to find 'Black Sea'. 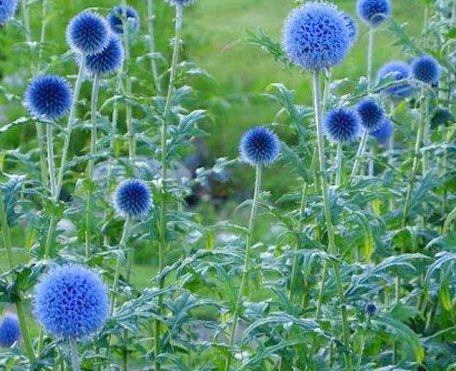 Are you into something different that very few of your gardening friends have? 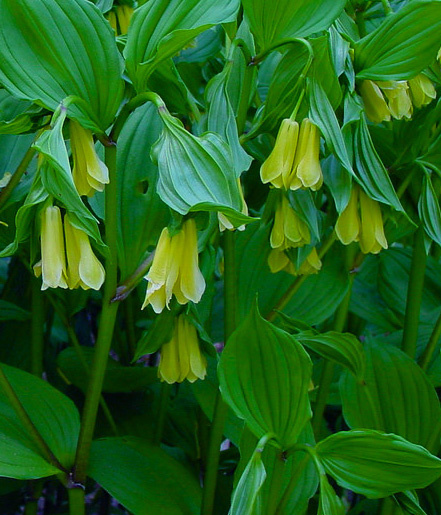 Glom onto Disporum flavens, the brightest yellow merrybells. Your shade garden will be happier for it! 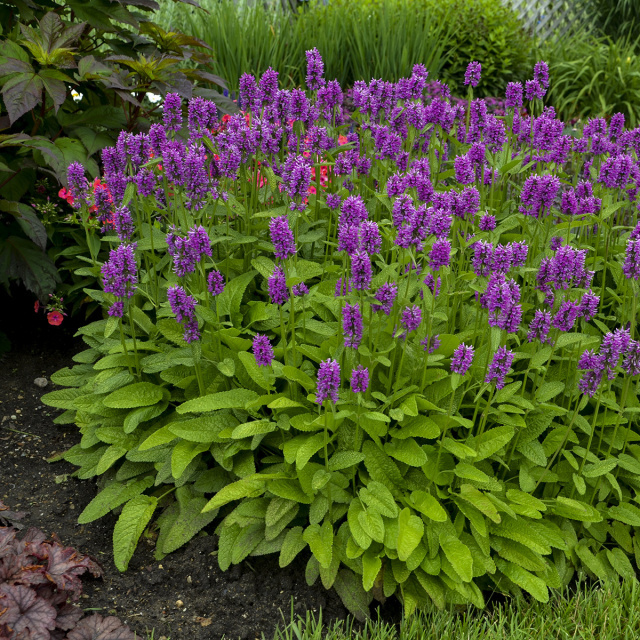 We offer flowers that lure butterflies and hummingbirds, including Hummelo Stachys - longblooming, reliable, and the 2019 Perennial Plant of the Year! 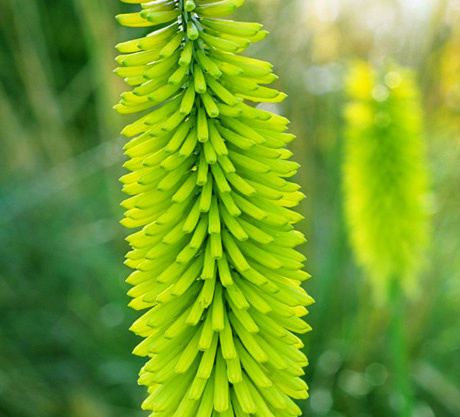 Or get swept away by 'Limelight' poker plant, with electrical towers of extraordinary blooms over twisting foliage! The hummingbirds won't know where to begin. 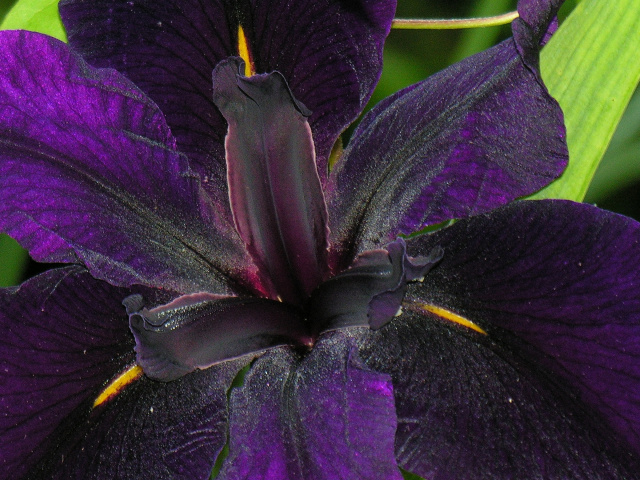 Gorgeous iris 'Black Gamecock' is an outrageous color easily grown in bright gardens or submerged pots. Dierama is back after being unavailable for too-long. The hummingbirds can't wait! Do you want the summertime blues? There ain't no cure for them, and you can get them here! 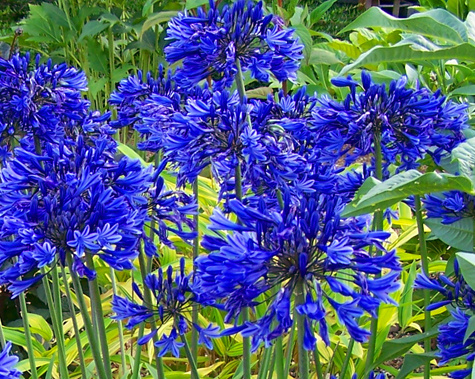 'Brilliant Blue' dwarf Agapanthus is a Northwest favorite - spectacular and hardy and fits in smaller spaces or pots! Do you want to combine beautiful flowers and foliage? 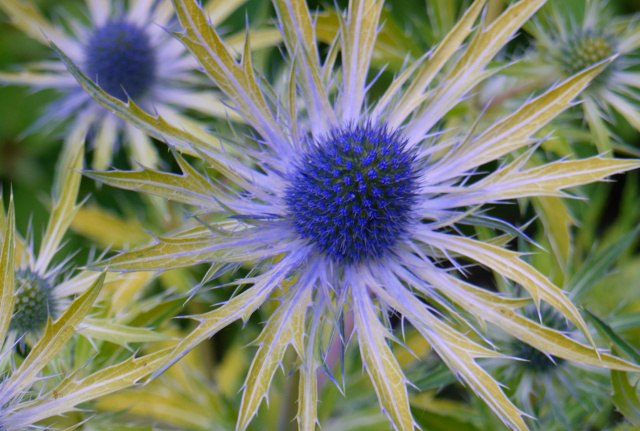 'Neptune's Gold' sea holly will stun you. It's really a Swedish flag with chlorophyll. 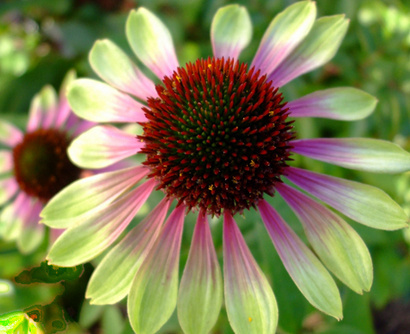 Is the universe of coneflowers confusing? We offer the best peformers for Northwest gardens. 'Butterfly Rainbow Marcella' and 'Green Envy' are two longblooming varieties whose flowers you'll want to steal from the butterflies. Want cooler colors? 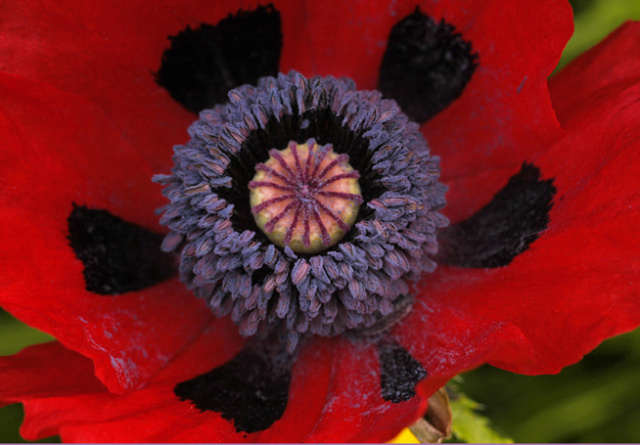 You can pick softer colors for sun, too, like designer globe thistles or luscious 'Snow Goose' oriental poppy. Both give up wonderful cut flowers and are easy to care for. Just stay out of the butterflies' way! Or do you want it hotter? Who can resist 'Goliath' oriental poppy or 'Harlequin' Crocosmia? The hummingbirds, butterflies, and bees know what's good for them! Take some inside for gratifying bouquets! 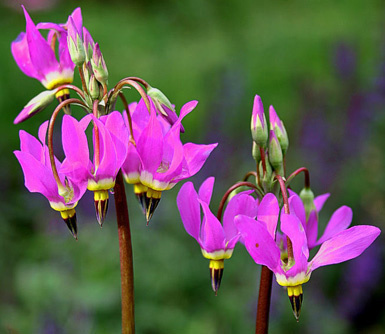 Do you cherish native plants? 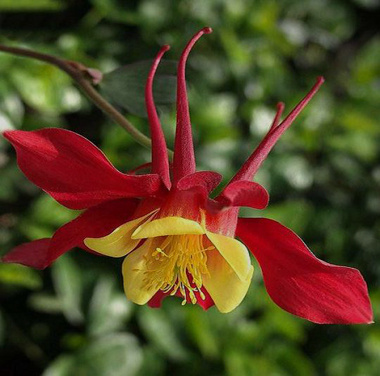 Come discover sweet native perennials like Columbia turk's cap lily, true blue camas, colorful columbine, shooting star, Erythronium, and lots more natural garden selections. 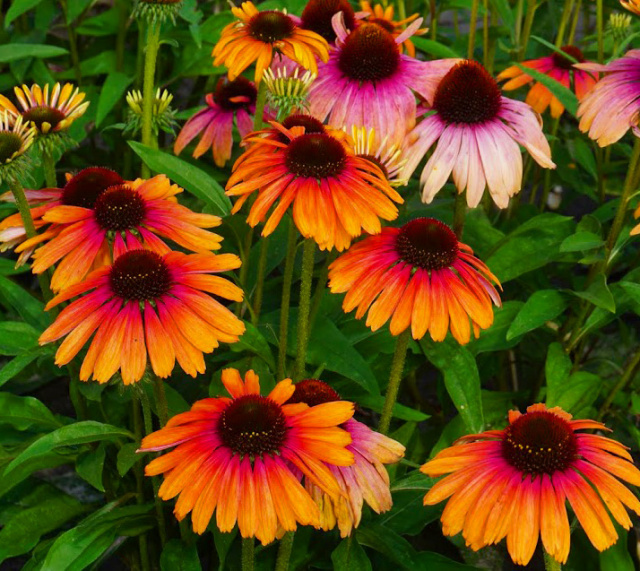 Come find a huge range of easy-care, colorful perennials for shady or bright gardens. You can choose from over a hundred varieties, many of which we're offering for the first time, as well as classic but hard-to-find heirlooms. All locally grown. Do you long for contentment in spite of everything that's going on in your life? I know, I know, who doesn't? Gardening in your yard or containers is one of the most reassuring, healthful, thrifty ways to dial things back, decompress, connect with nature, stay grounded, treat yourself, create beauty, refresh, and stay positive! We offer the best of the new and the old - the most beautiful, reliable varieties for your containers, gardens, and bouquets. Don't wait - plant and enjoy! Butterflies and hummingbirds will visit you for free. 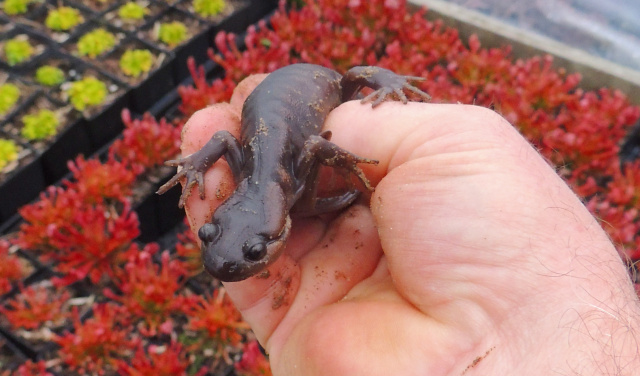 These are just a few of our favorite plants, grown where the salamanders roam free. Satisfy your plant lust without performance anxiety. Find us at the garden show!